Leah is a travel enthusiast who recently returned from two years in Australia. 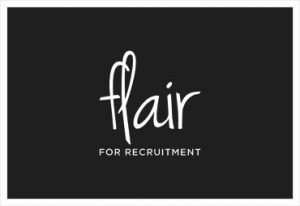 She is now happily settled into a role at Flair and has quickly become a valued member of the team. She thrives on being able to talk to interesting and talented people and is committed to helping them achieve their career goals. Leah focuses on roles with our financial services clients, using her meticulous attention to detail and analytical skills to find a high calibre of candidates. In her spare time, you can find her either baking extravagant cakes or planning the next trip away!